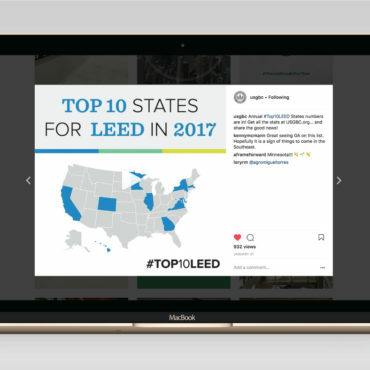 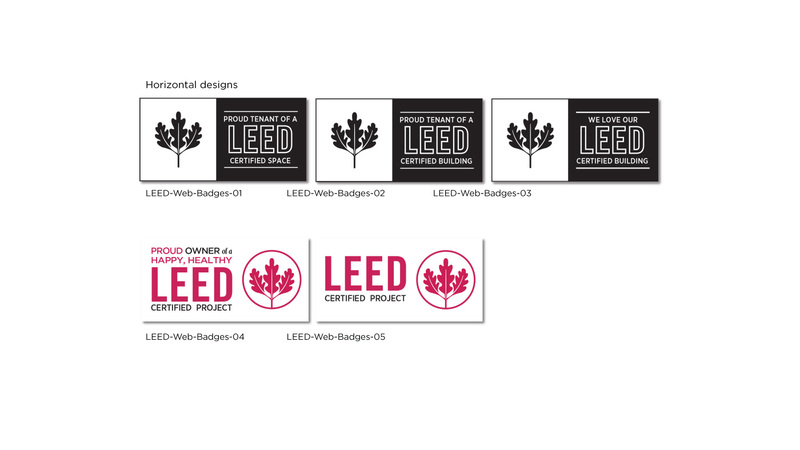 The Digital LEED Badges project was executed to provide our clients with an asset that would allow them to showcase their LEED certification on their website. 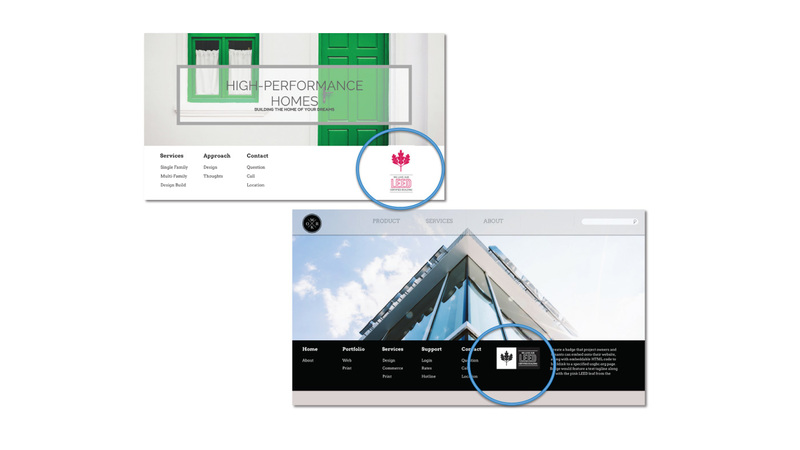 We wanted to develop a variety of options to make sure that our clients would have more control over how the content was being presented on their site. 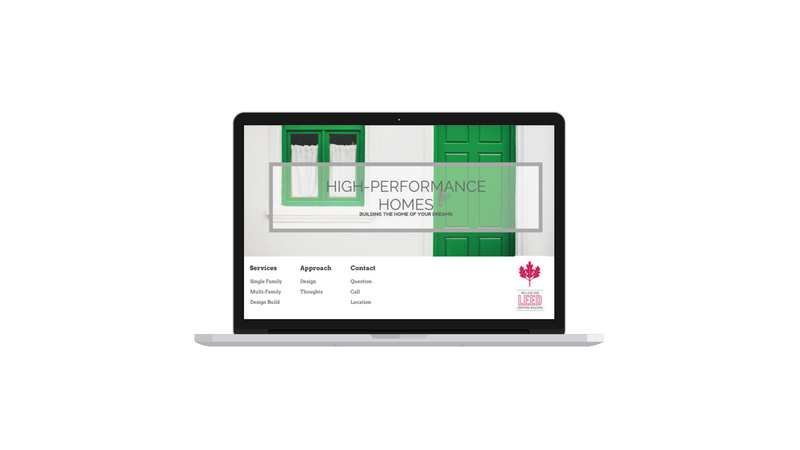 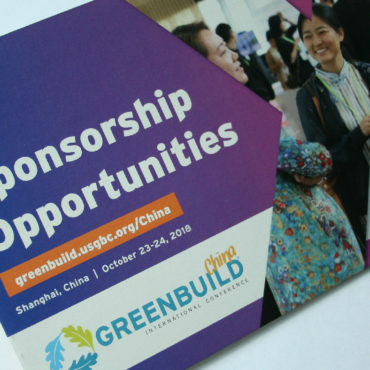 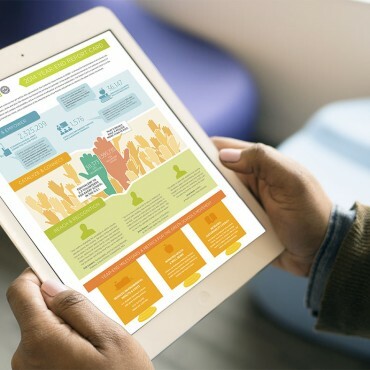 One of the major challenges of this project was making sure our content was readable at such a small size and making sure we are able to represent our brand accurately online for universal use.